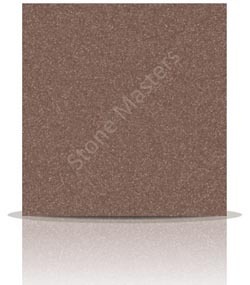 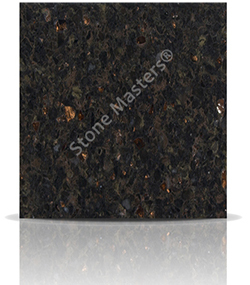 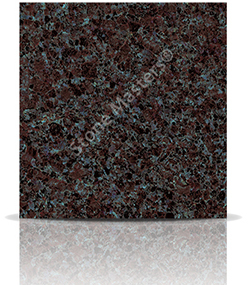 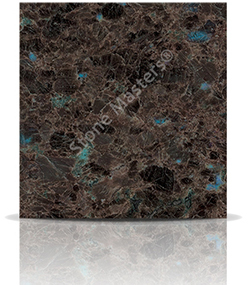 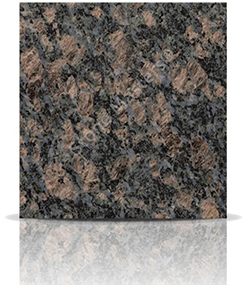 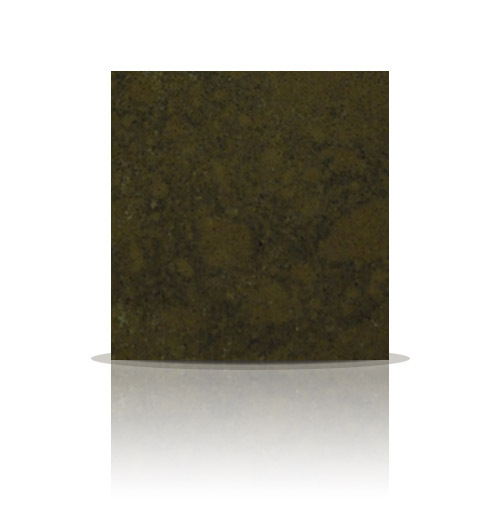 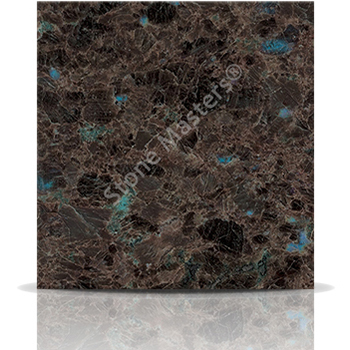 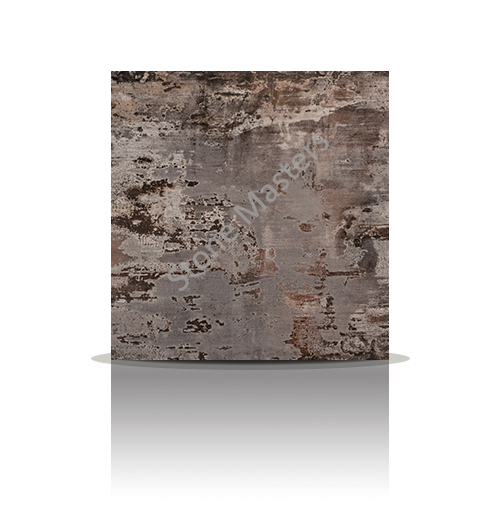 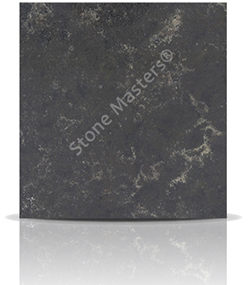 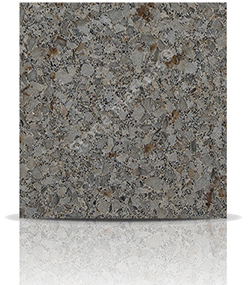 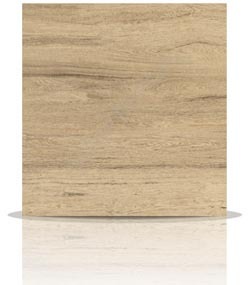 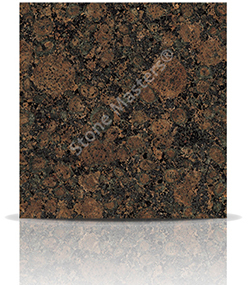 Labrador Antique is a chocolate brown granite with blue/green reflective flecks giving a pleasing crystal type quality to the stone. This is an unusual stone from a quarry in Norway. 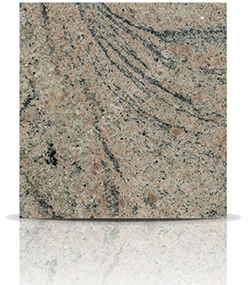 How much would a Granite Labrador Antique kitchen cost?